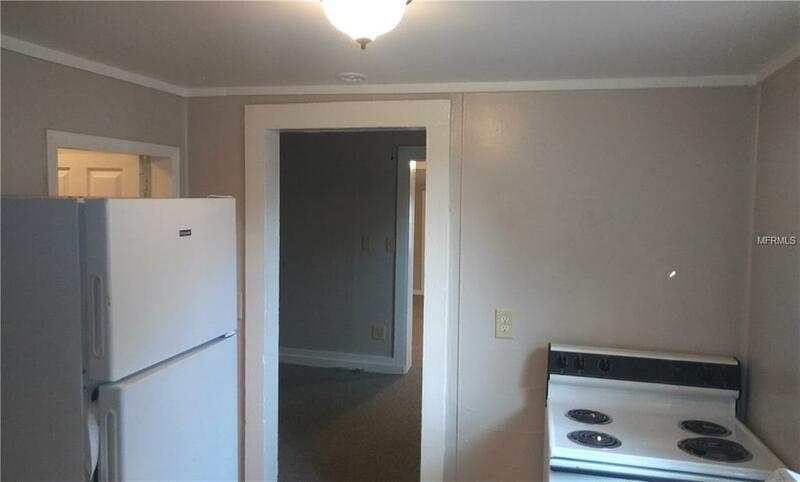 2-3 bedroom / 1 bath home with T-5 (Urban Center) COMMERCIAL ZONING! You can Live here, use the property Commercially (with appropriate mods), OR you can LIVE/WORK. 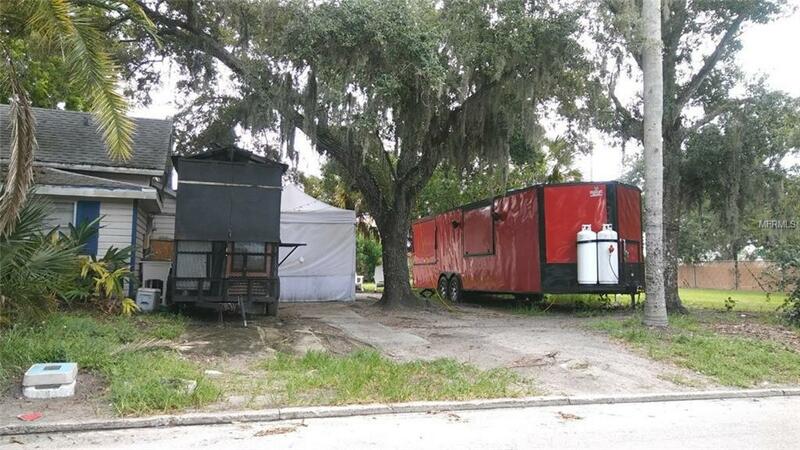 I have an email from City Zoning allowing living here and operating a food truck on the property. Happy to send it to you. FDOT shows 101K cars a day passing this area (next to intersection of US-19/US-301/US-41 and SR-64 (Manatee Avenue). You buy the land and get the house for free! Close to downtown Bradenton, Manatee River, Manatee Memorial Hospital, Manatee Health Dept., Champs HQ, Manatee School Board HQ, CVS, medical offices, etc. There are 642 new apartments within walking distance (252 built; 390 under construction); Contact for more info! Needs a little TLC but new roof in 2010, new water heater in 2013 and upgraded electrical in 2009. Parcel is also within Bradenton CRA (Community Redevelopment Agency). It's E. of KFC, N. of WaWa, S. of Starbucks and Manatee Memorial Hospital. Bradenton is booming. Cheapest commercial bldg for sale in Bradenton. VERY cheap for a home too. 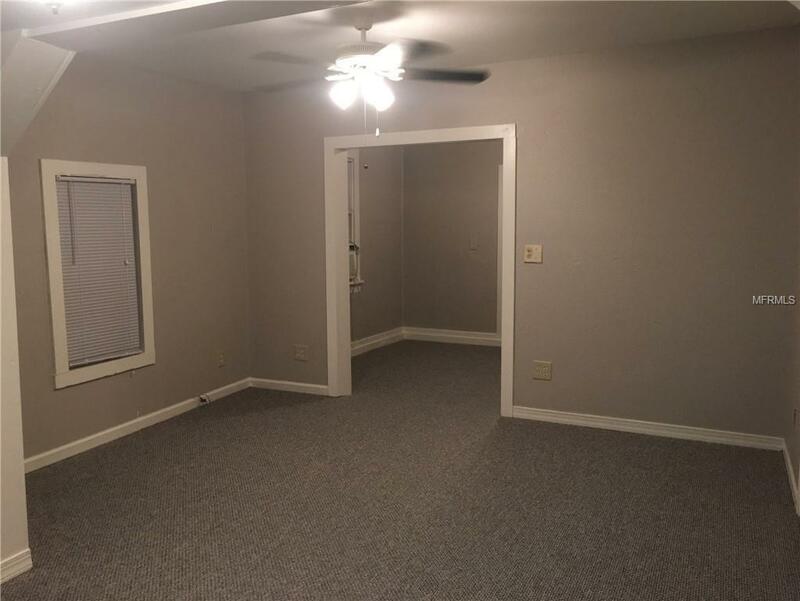 Room sizes: Front bedroom: 7 ft. 8 inches x 16 ft. 6 inches Rear bedroom: 9 ft. 10 inches x 7 ft + attached room that's 9 ft. 3 inches x 7 ft. 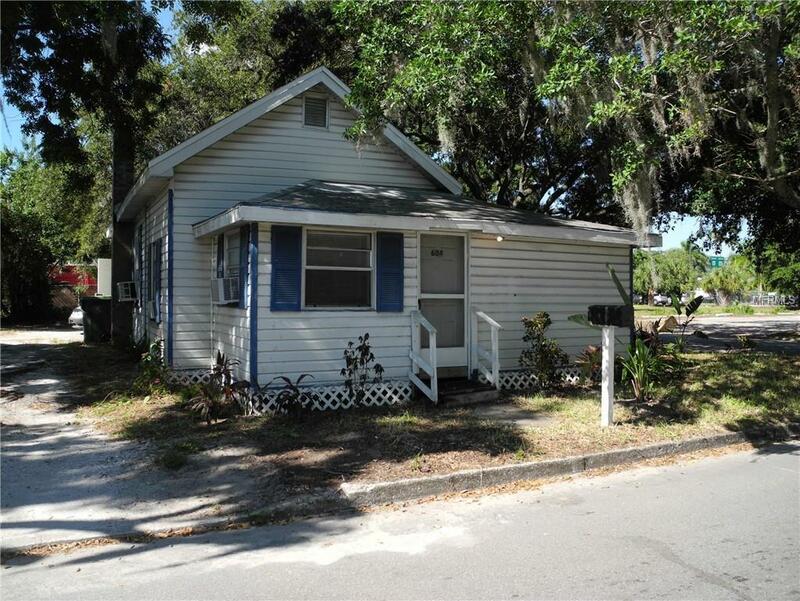 This is an affordable HOME or COMMERCIAL location for somebody ready to pursue their dream! Only 5 miles to I-75, 10 miles to Gulf of Mexico, 1 hr. to Tampa, 45 mins to St. Pete and 20 mins to Sarasota.